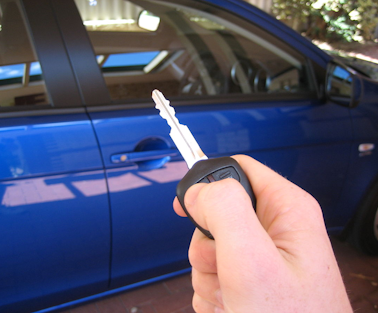 Locksmith in Syracuse, New York and the surrounding area! You never thought it would happen to you. Yes, it’s aggravating accidentally locking your keys in your car. But don’t think twice. 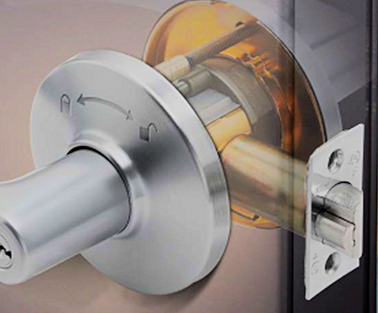 Call a 24 hour mobile locksmith professional with a fast response time, low prices, who will make your lockout a priority and get you on your way quickly and damage free. – High Security? No Problem! You left your home in a rush, but remembering to lock all of your doors. You get to your vehicle and realize you don’t have your keys. You go to open the door of your home and your locked out; your keys were left inside. Do not worry. 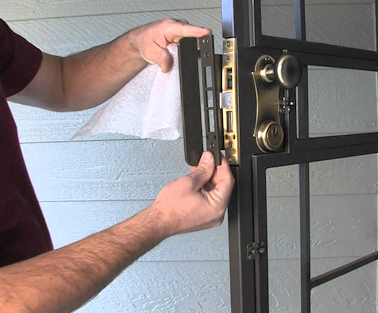 Call us immediately and we will have a local professional locksmith out to you right away! 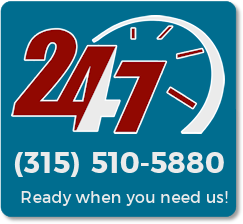 If you’re locked out or need emergency rekeying assistance, please don’t hesitate to call us right away. We will have someone out to you immediately!